I am Orthi. I will give you live 15 High PR Forum post link. Forum posting is highly effective way of backlink building. I will do Manual Forum Post in 15 different well-indexed forums with your text link or url in the post. It’s an ultimate source to get 100% Organic Traffic on your blog or web site. 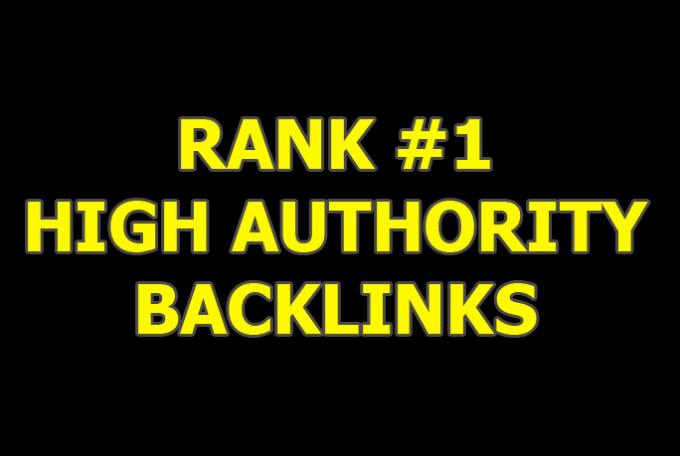 (a) All different Backlink are Ping for Boost Your site search engine First Page. (b) We make all post/backlink are different IP Address for Search engine friendly link-building. (c) I will provide Complete Report after completion the Job. (d) All back-link are compatible with Google Panda& Penguin. WHAT YOU GET FORM ME? SO WHAT ARE YOU WAITING FOR? GET YOUR SERVICES NOW!